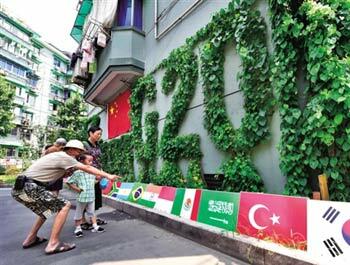 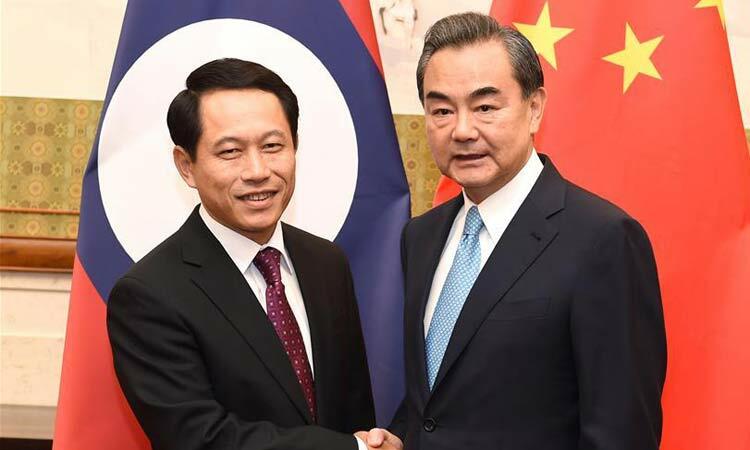 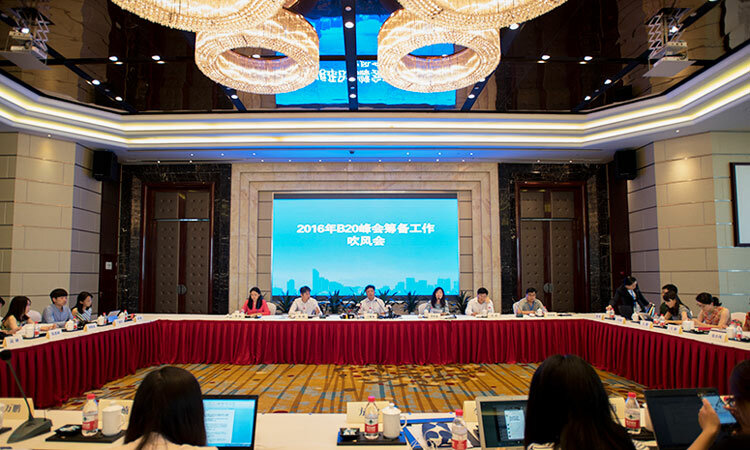 As the host of the G20 summit, the Hangzhou municipal government has held a "30- day countdown" briefing. 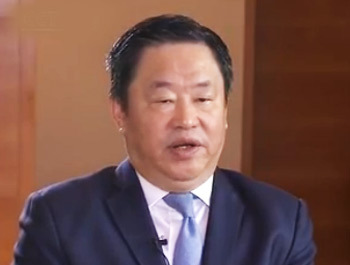 CCTV's Han Peng speaks to Ning on the sidelines of a business advisory council in Shenzhen. 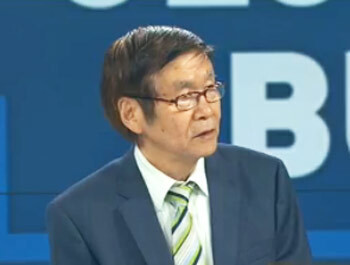 For some analysis, we are joined by Ai Kuiyu. 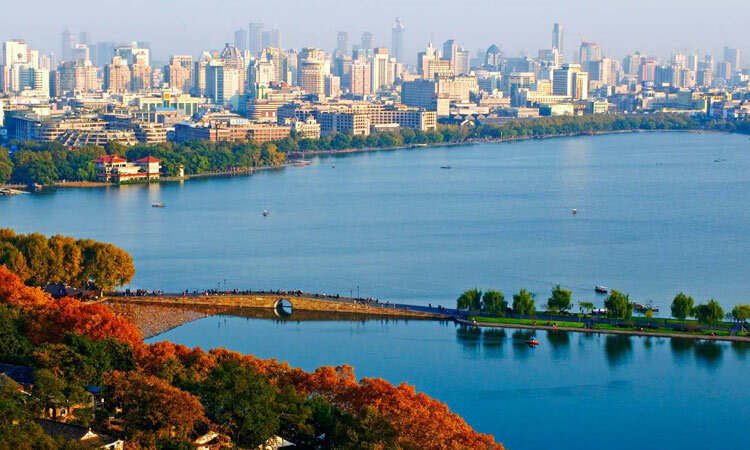 He's a guest researcher at the China Institute at Fudan University in Shanghai. 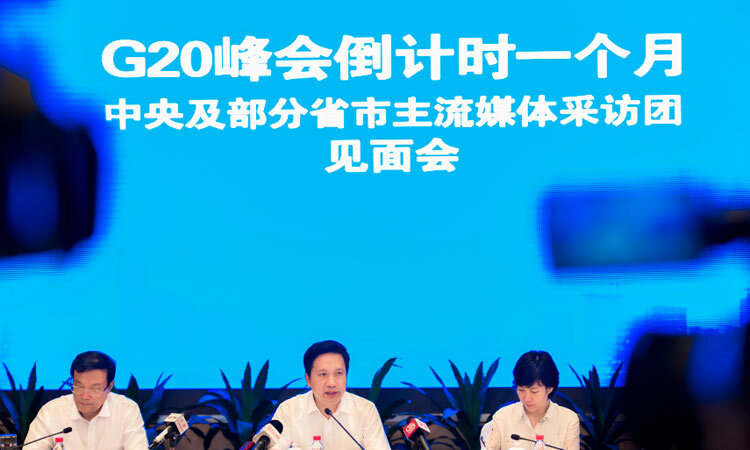 Robert Milliner, a senior advisor for China B20 and the B20 Sherpa for Australia for 2014, is calling on G20 leaders to resist trade protectionism. 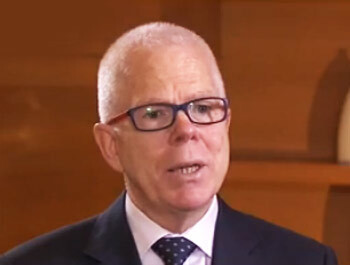 He says the global economic recovery remains weak. 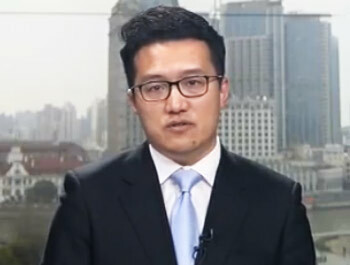 Let's chat with Liu Zhiqin, a senior fellow with the Chongyang Institute for Financial Studies at Renmin University of China. 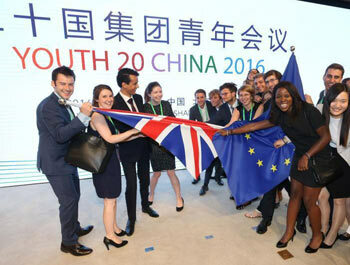 Y20 China has come to a closure after two days of heated round-table discussions and cultural, social and economic visits in Beijing and Shanghai.